Scroll down, click the tabs for Conference 2019 Schedule, Speakers and Check-in. Or, open the full schedule app in a new window. Details will be updating here. You can check in as an attendee by logging into the sched.com app below. Please note: this is a separate app from the CCEA website, managed by our organization’s Conference team. 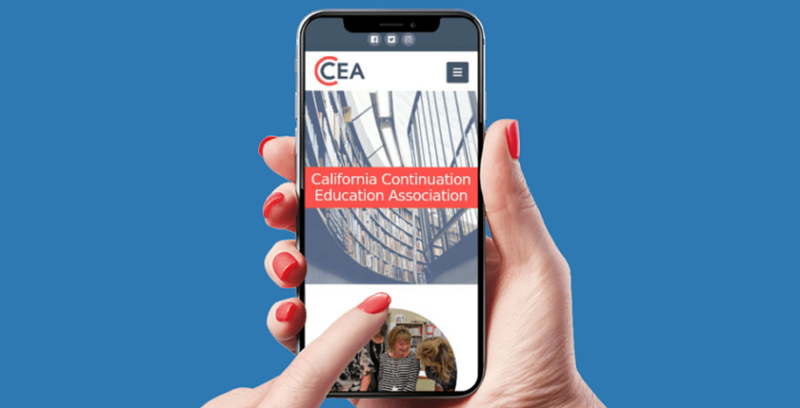 View the CCEA 2019 Conference "Moving into the Future Together" schedule & directory.